It would certainly be a cool three million well spent for “supercar” doesn’t do it justice. 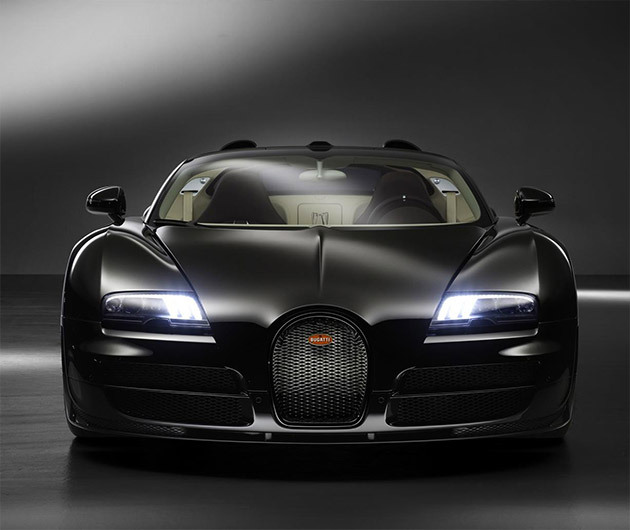 The Bugatti Grand Sport Vitesse Jean Bugatti Edition is crafted from black carbon fiber with a rosewood shifter. A mammoth engine delivers just under 1,200-hp and a top speed of 254 mph. Sixty will be reached in 2.6 seconds. Get saving .